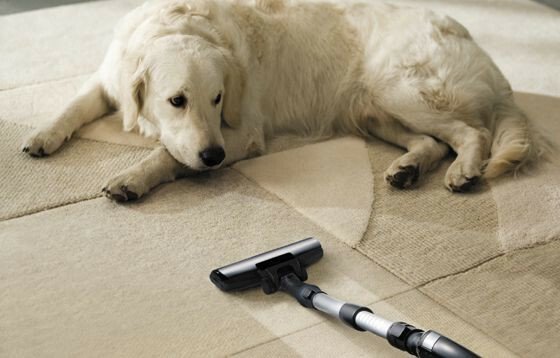 Keep your carpet smelling fresh and clean. 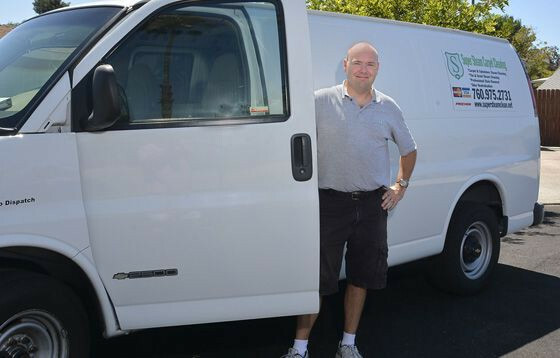 There is one brand that many homeowners and commercial facilities in Temecula and surrounding areas trust when it comes to carpet cleaning - Super Steam Carpet Cleaning. 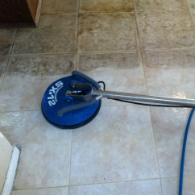 We provide top quality cleaning at reasonable prices, this what has made our company one of the most reputable carpet cleaning companies in the area. 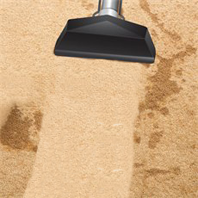 We do not simply clean but we 'steam' clean your carpet to make sure that it is not only spotless but sanitary as well. 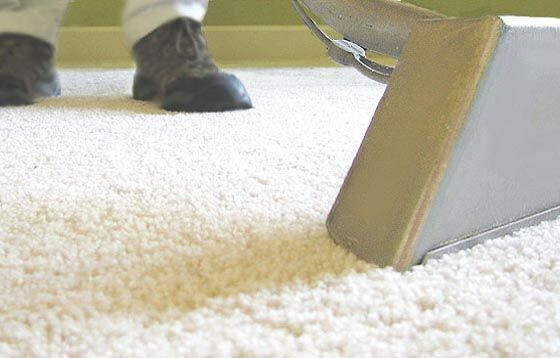 Cleanliness and sanitation is vital to every home and commercial facility and thus, it is imperative that carpet cleaning is entrusted to a proven reputable company in the area. 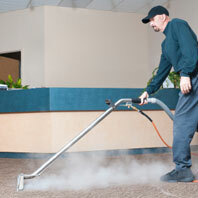 Super Steam Carpet cleaning meets that qualification. 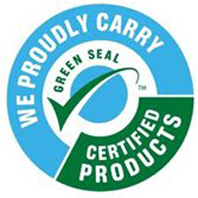 We are committed to providing high-quality service and customer satisfaction; we will do everything we can to meet and exceed your expectations. We own a condo in Temecula and had some new renters moving into our unit. We were thinking of replacing our 7 year old berber carpet. We remembered that Super Steam did an outstanding job on cleaning our sectional couch and area rug, we dicided to see if they could salvage our rental carpets. Needless to say, those carpets looked like new after Bryan was done. Always a great job by Super Steam. 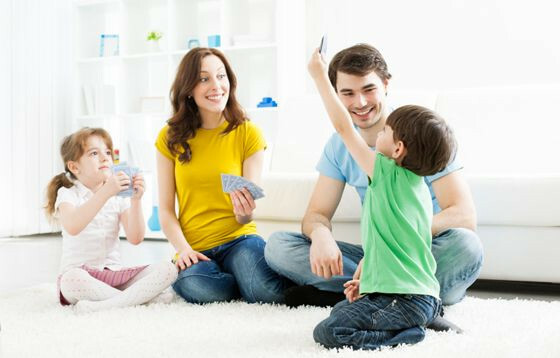 We have all of our neighboors and family using Super Steam and they ALL love it.